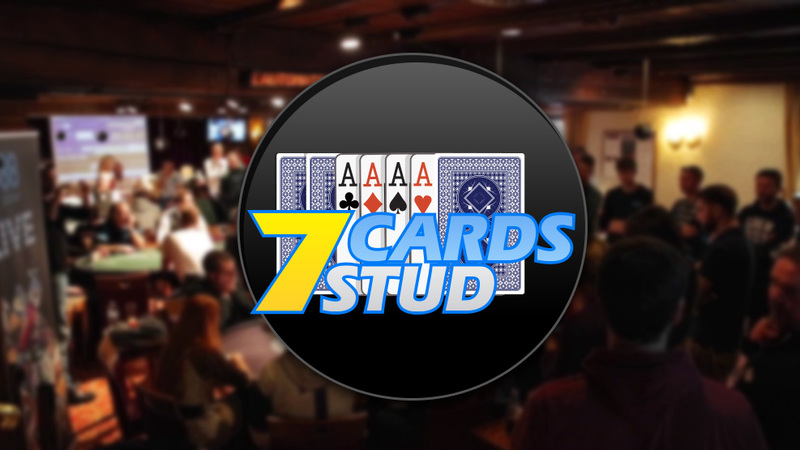 If it's one-on-one action you're after, then Heads-Up Poker Tournaments are the perfect solution. They're a special type of tournament made up only two players per table. Everyone plays until one player has all the chips in play at their own table. They will then be matched against another table’s winner to play more rounds of the tournament until only one ultimate champion is left standing. 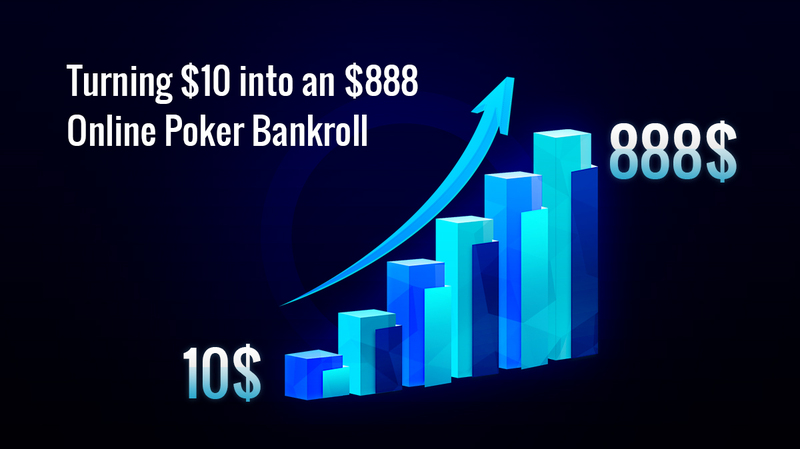 To view Heads Up Tournaments via 888poker software, click on 'All Games' >> 'Sit & Go' >> 'Regular' >> Check on 'Heads up'. And, no unfortunately you don't get to roll over your chips from the previous rounds. After each round, your chipstack is reset back to the original amount. 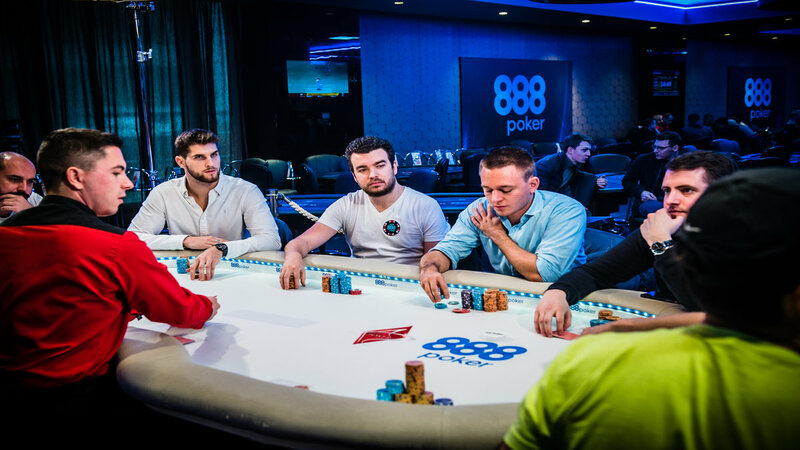 Why Play Heads-Up Tournaments at 888poker? In Heads-Up MTTs, you might get a nice long break in between the various rounds, if you win quickly at your table and have to wait for play at other tables to finish. 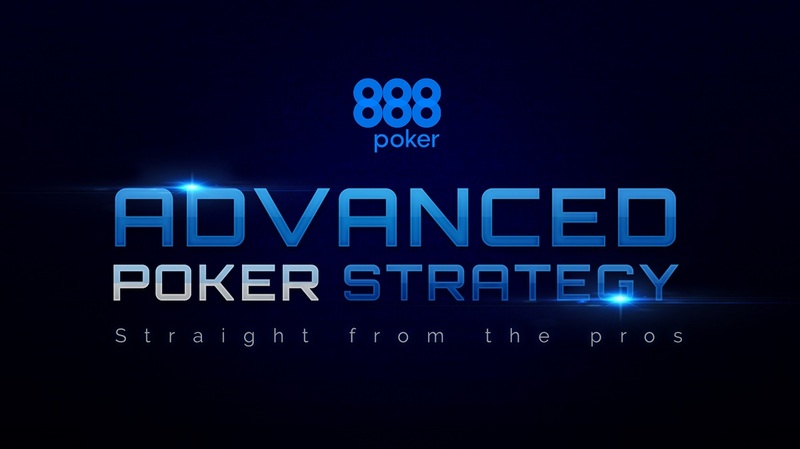 These tournaments are great for sharpening your heads-up skills for regular MTTs and SNGs. And, that's where the big money is in those events. 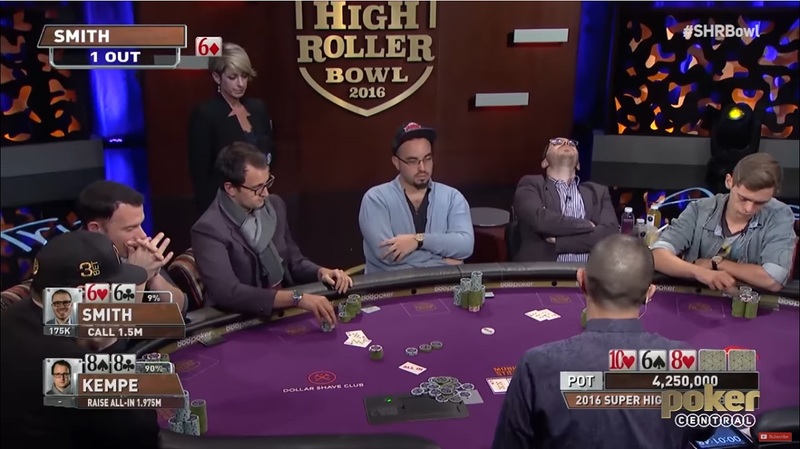 You almost have to play every hand, heads-up, so you get to learn how to deal with different starting hands. 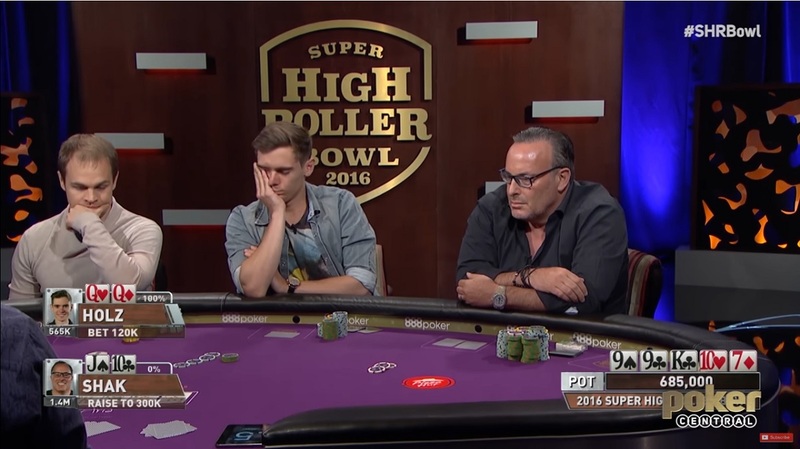 Waiting for each Heads-Up Multi-Table Tournaments to finish can be a pain. 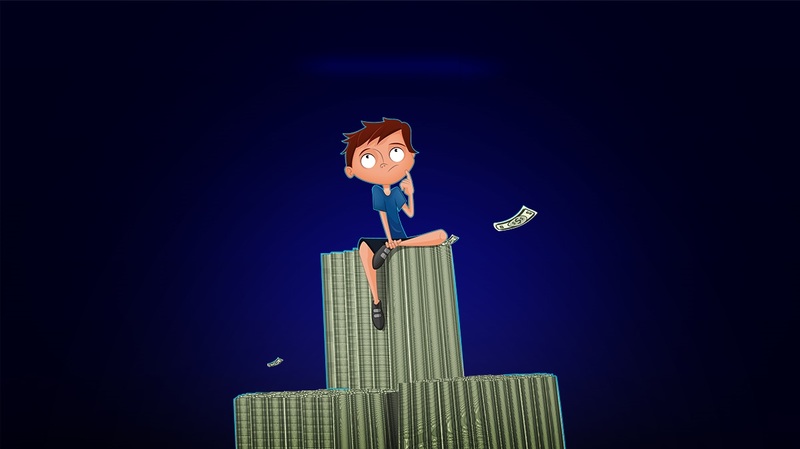 But you can always jump into a cash game while you're waiting. 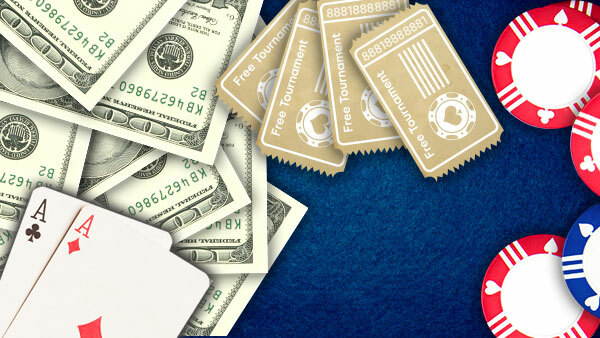 Forget “multi-tabling” other tournaments. Heads-up MTTs will take up all of your focus, time and skill. 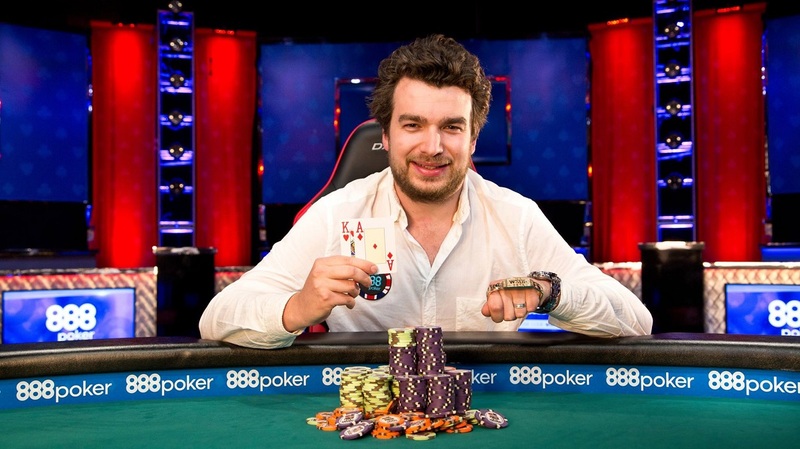 Heads-Up tournaments are great for players who like to play “loose” with a wide range of starting hands. Because there’s just one other player at each table, your chances of winning any given hand goes way up. If your desire is to get into your opponents' minds and figure out the “hows” and “whys” of their play, then this is the perfect tournament format for you. You'll be able to make more creative plays and use information on opponents to out think them – and ultimately outplay them. Pay Attention to the Blinds: Adjust your playing style, (i.e. aggressiveness, bet sizing, playing flips), based on how fast the blind levels increase. 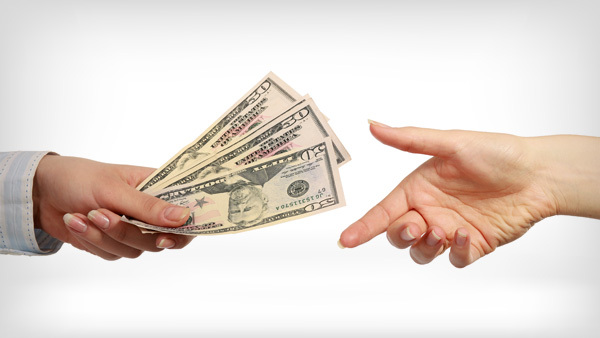 Take it Easy: Sometimes, players won’t even cash until Round 4 (or later!) of a Heads-Up MTT. Just play your normal game and focus on winning each current round. 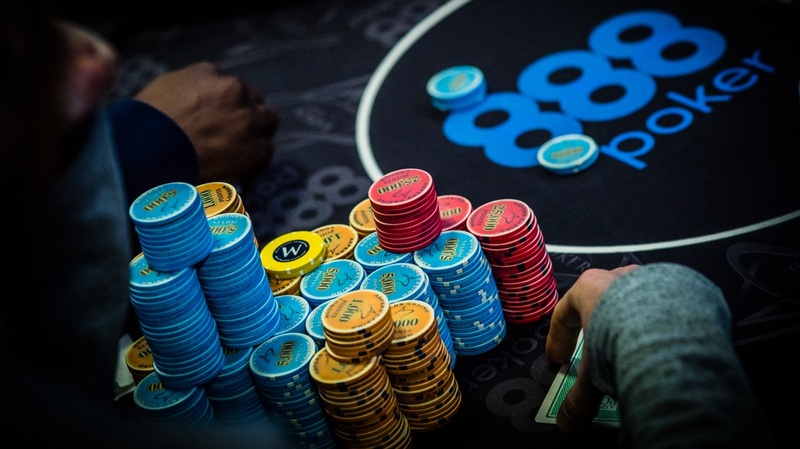 Vary Your Open-Raises: As the blinds increase, reduce the amount of your open-raises to keep your stack healthy and intact. 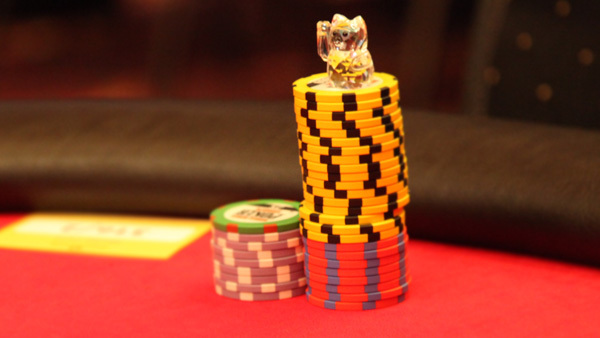 Try to Get into Your Opponent’s Mind: Heads-Up games are “poker-science” on steroids! You only have one opponent, so focus, figure out why they’re doing what they’re doing, and then take advantage of their mistakes. Play Much Looser: Heads-Up games are much less about your actual starting hand. Play looser and bluff at any and every opportunity.